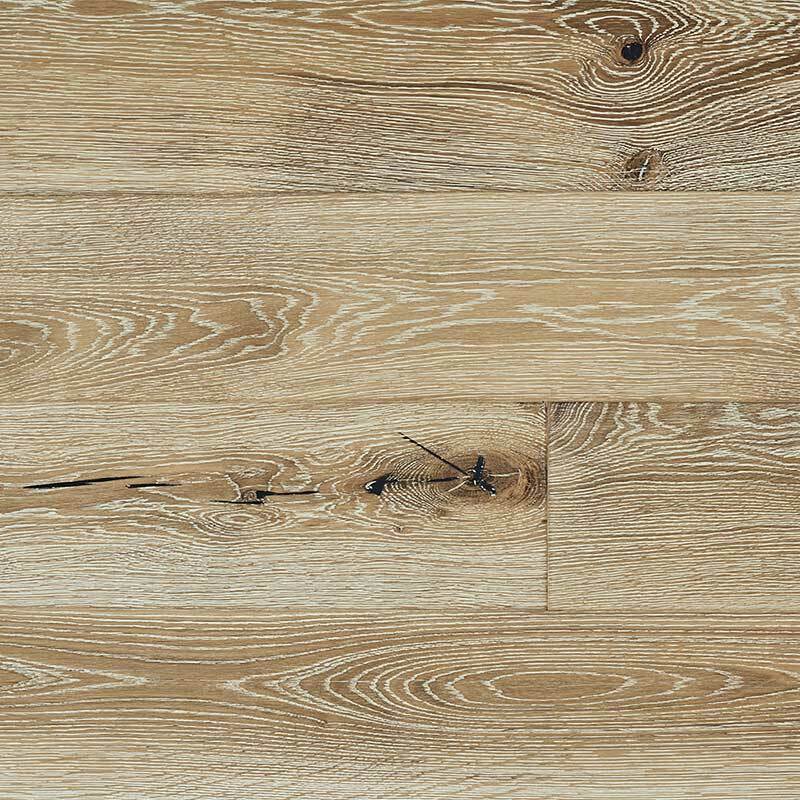 We supply the highest quality, state of the art engineered flooringand decking that looks and feels like real timber. 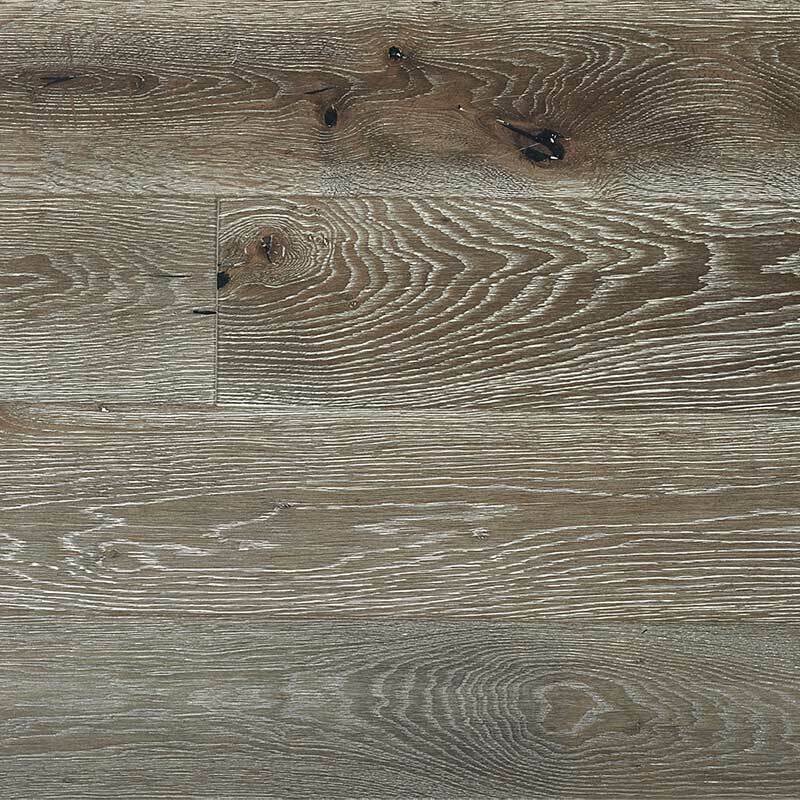 They come in pre-finished Oaks and sustainably produced Australian hardwoods in a variety of widths, species and finishes ​to cater to all tastes. 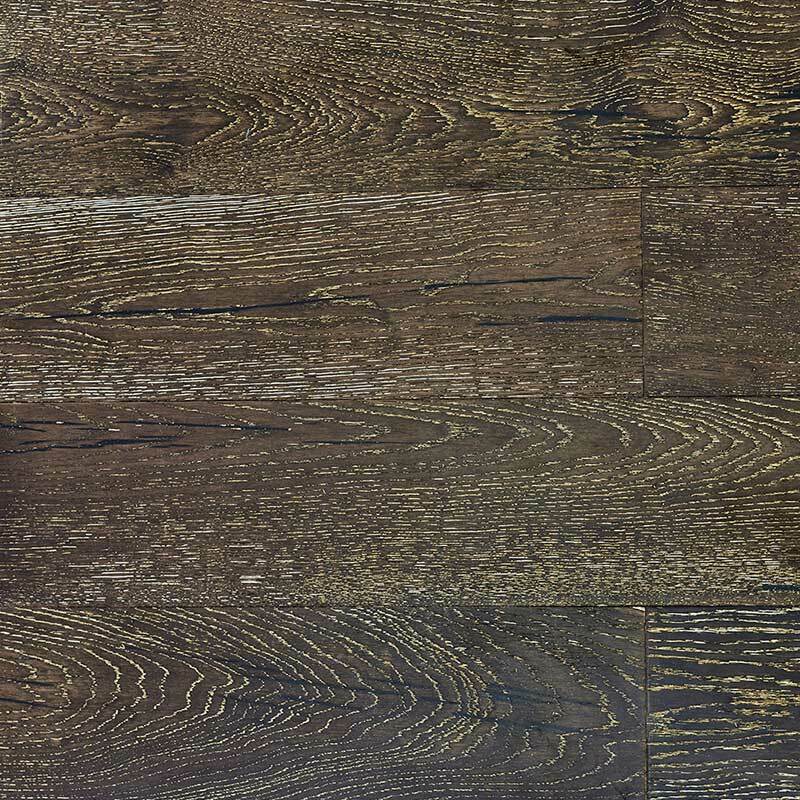 The Modwood Natural Grain Collection is inspired by the colours and grains found in natural timbers. 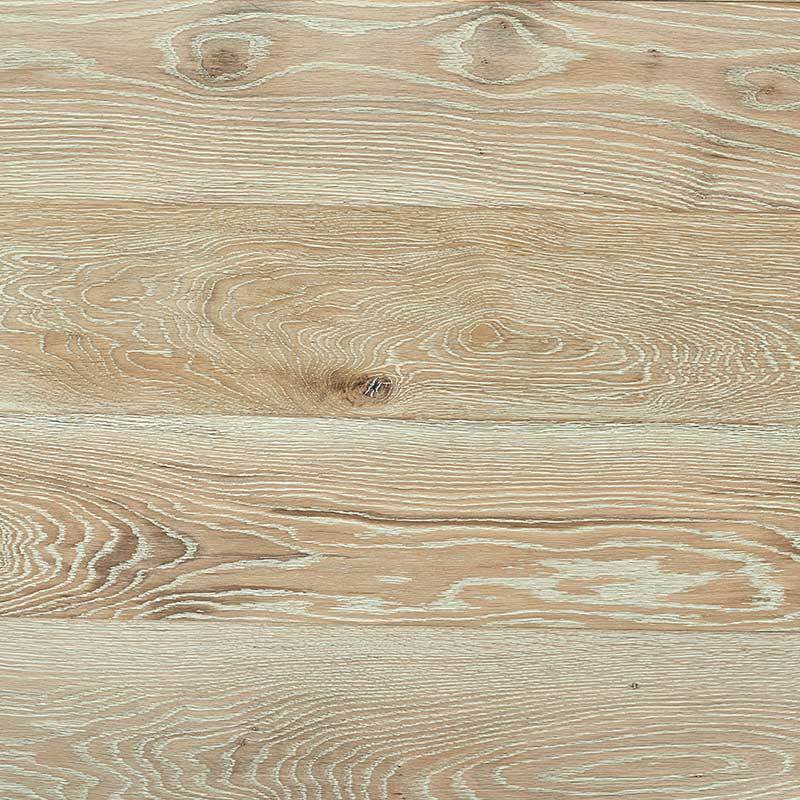 Approximately 90% of the material used in Modwood are either recycled or reclaimed including recycled plastic milk bottles & reclaimed AFS approved and sustainable plantation pine waste. ​The Natural Grain Collection has an embossed (grain) finish on both faces. One face is 'smooth' and the reverse is 'brushed'. 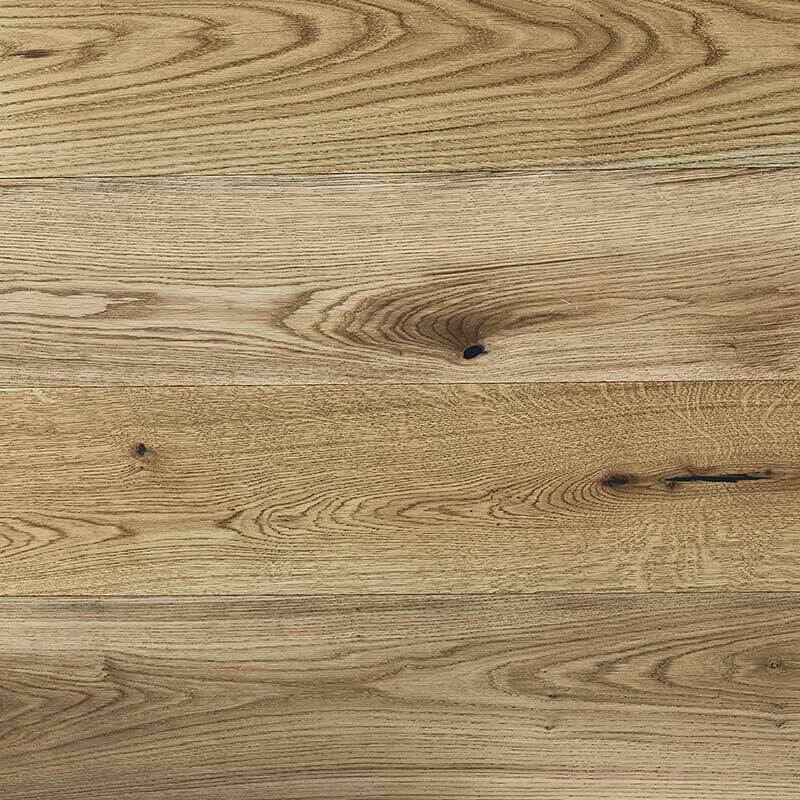 ​Modwood products are highly resistant to weather, moisture and termites and are designed not to wrap, crack or splinter under normal conditions. 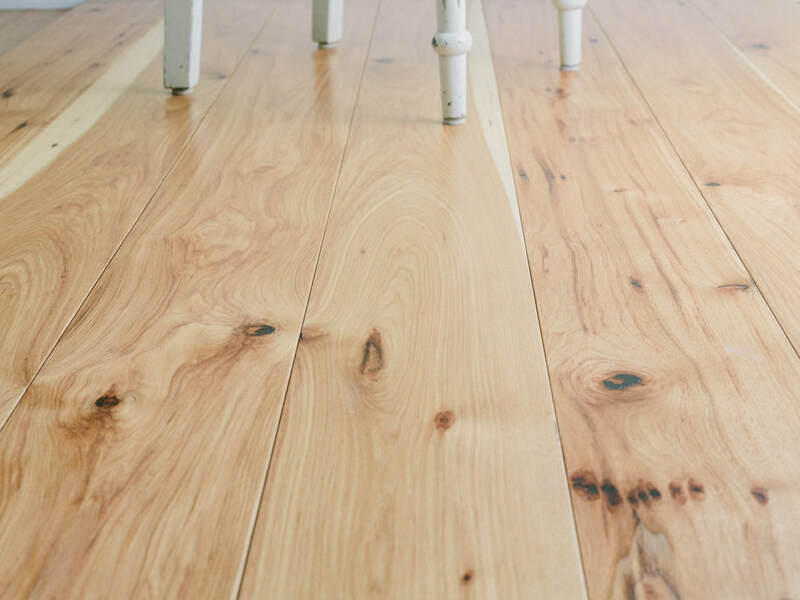 They require no sanding, sealing or painting for long term protection and are backed by ModWood's 10 Year limited residential warranty.